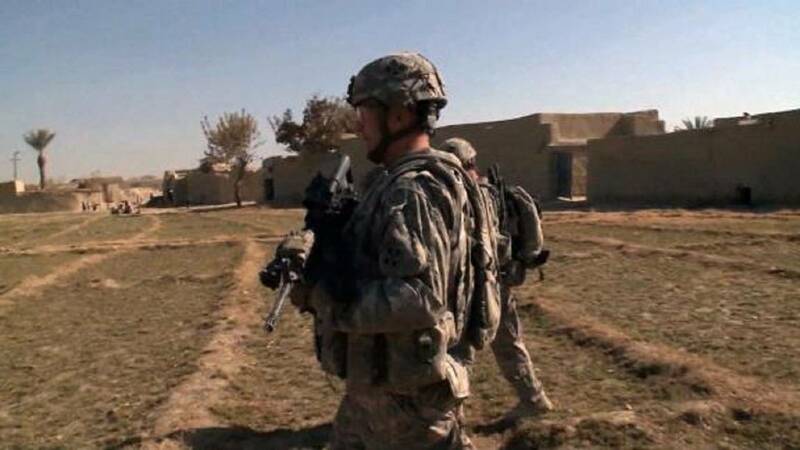 The Pentagon has identified two soldiers killed Friday in Kunduz Province in Afghanistan as a result of what it said were wounds sustained while engaged in combat. The two soldiers were identified as Spc. Joseph Collette of Lancaster, Ohio, 29, and Sgt. 1st Class Will Lindsay, 33, of Cortez, Colorado. Collette was assigned to the 242nd Ordnance Battalion, 71st Explosive Ordnance Group in Fort Carson, Colorado, and Lindsay was assigned to the 2nd Battalion, 10th Special Forces Group (Airborne) out of Fort Carson. Two US defense officials told CNN Friday that the two US service members were killed during a partnered US-Afghan military operation. The officials added that initial indications are that they were killed during a fight with the Taliban. Afghan troops were also killed in the incident. According to Army spokesman Lt. Col. Loren Bymer, Lindsay enlisted in the Army in 2004 and was awarded the Bronze Star Medal and the Purple Heart Medal, among other awards. His deployments include a handful of tours in Iraq, as well as tours in Tajikistan and Afghanistan. Col. Lawrence Ferguson, commander of the 10th Special Forces group, of which Lindsay was a member, said in a statement that his fellow soldiers are "deeply saddened" by his loss. "Will was one of the best in our formation, with more than a decade of service in the Regiment at all levels of noncommissioned officer leadership. We will focus now on supporting his Family and honoring his legacy and sacrifice," Ferguson said.